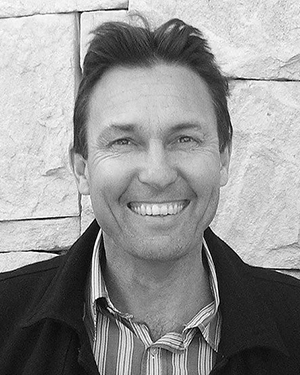 Guy Sturt is both a landscape architect and an arborist and has been principal of his own design studio since 1992. He has considerable experience in planting design, installation, care and maintenance over a broad range of environments. Guy has visited a broad range of parks and gardens in over 45 countries. He has visited and photographed many great gardens, public spaces and cultural landscapes and has a thorough grounding in the history, design and landscape traditions of diverse places. With much experience in tropical resort landscape architecture, Guy has worked and travelled extensively throughout South East Asia and the Pacific region and has a passion for tropical plants.